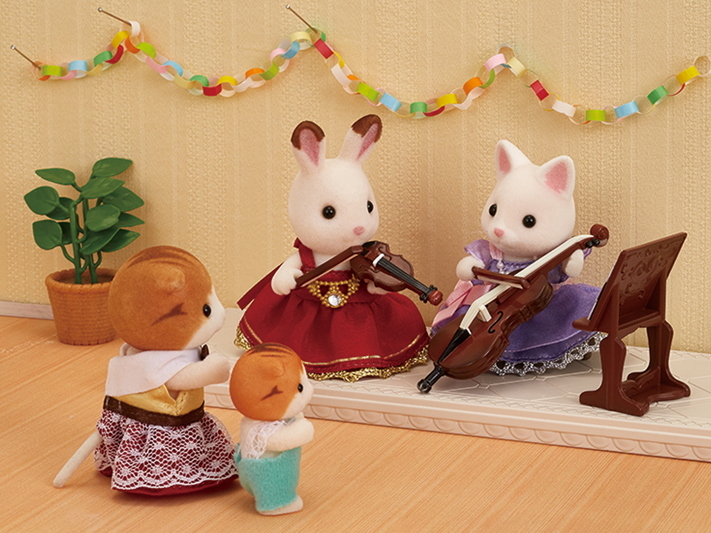 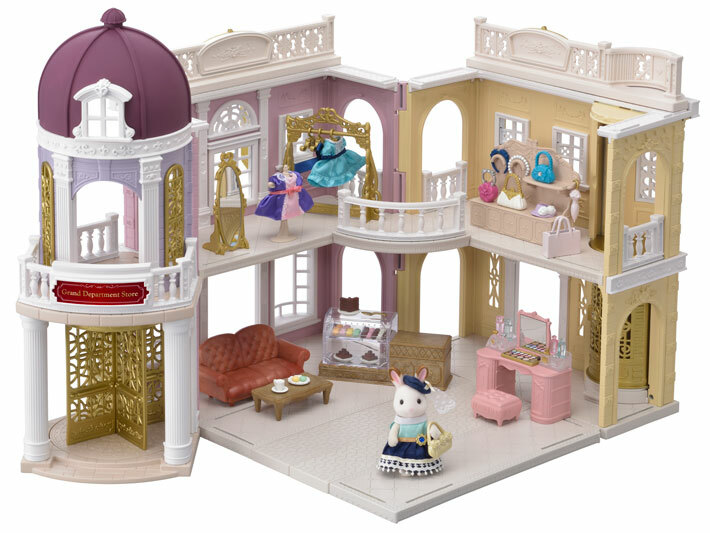 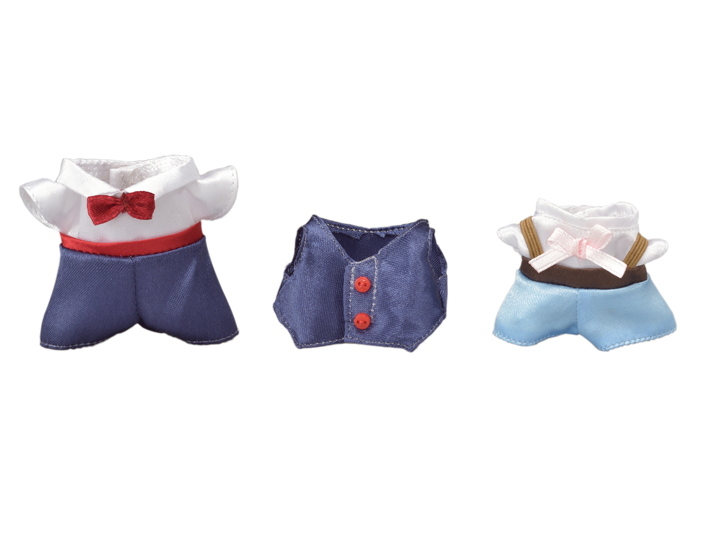 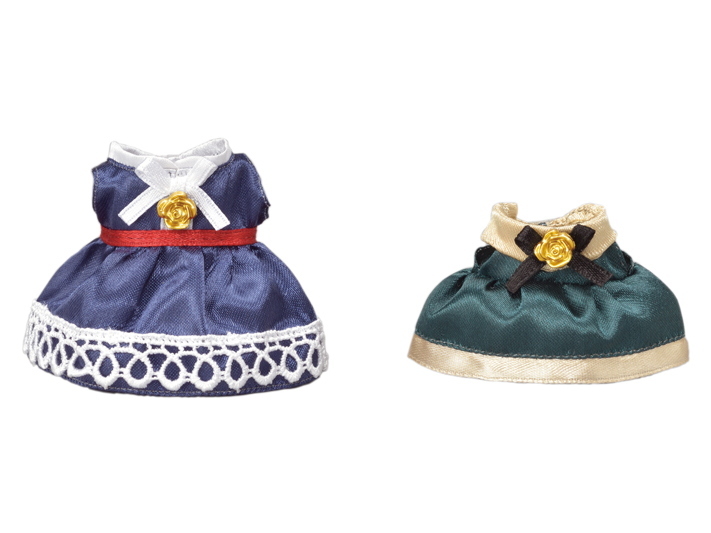 The Violin Concert Set is a figure and accessory set of the Hopscotch Rabbit girl and a violin. 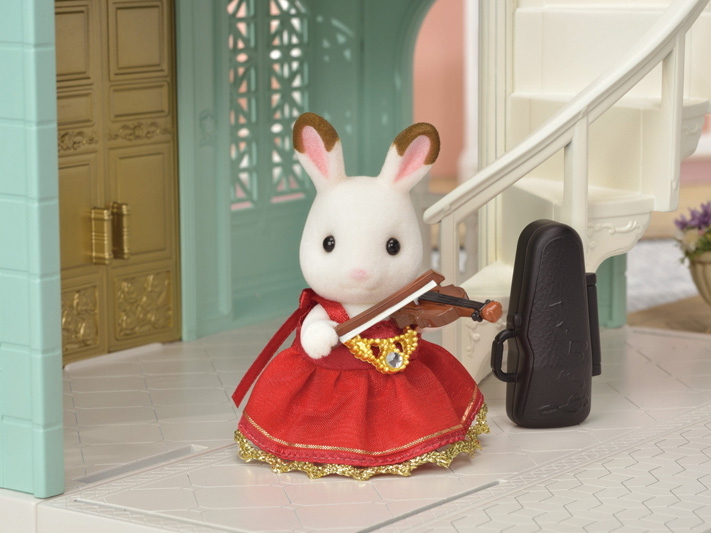 The Hopscotch Rabbit girl has special hands to hold the violin and bow. 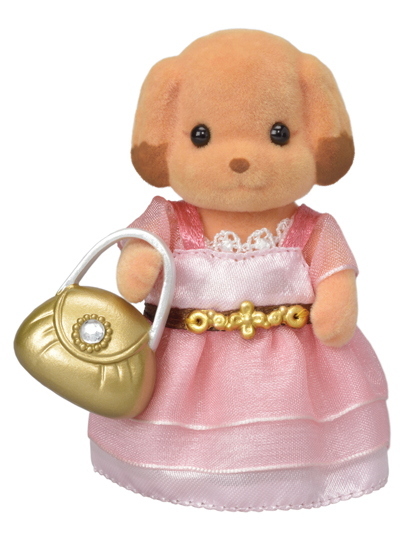 She wears a gorgeous red satin dress, with a golden charm. 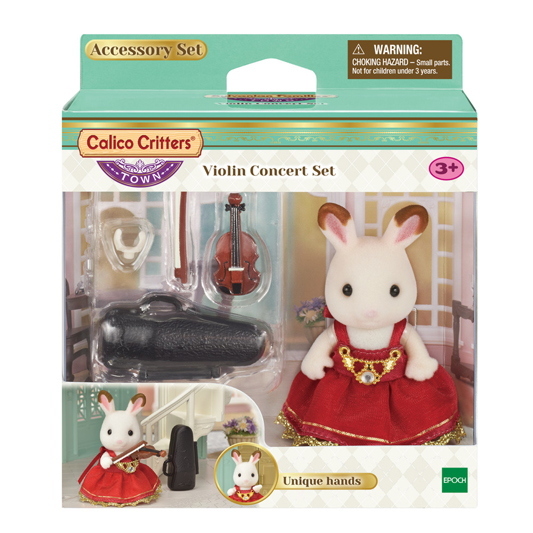 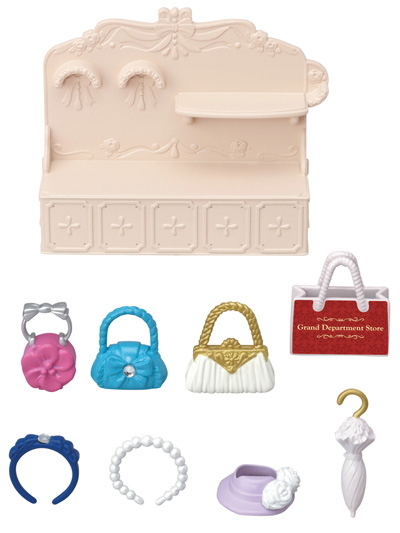 A violin case and violin holder are also included. 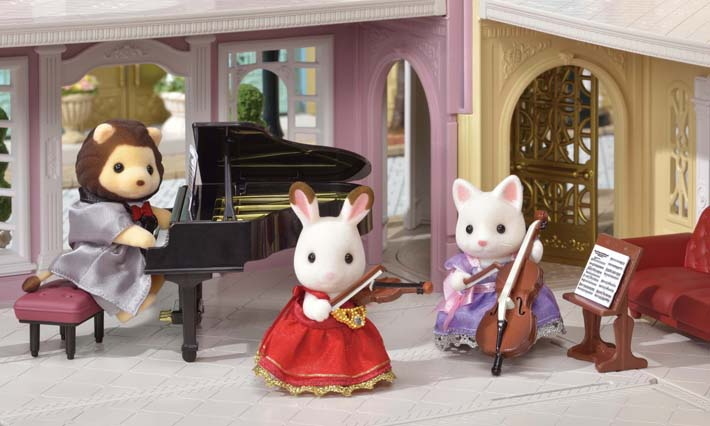 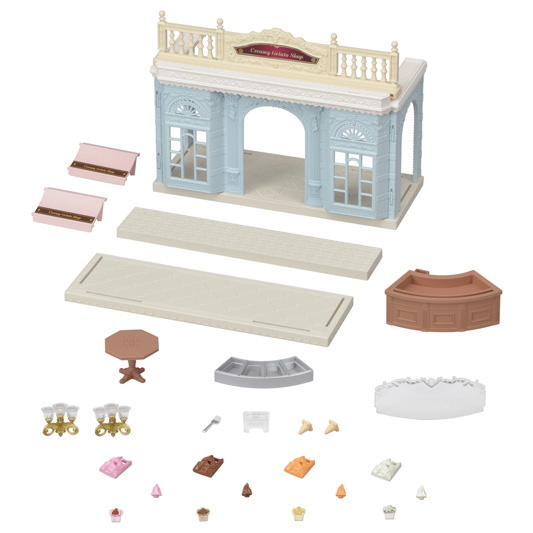 Collect the Cello Concert Set and Grand Piano Concert Set too to enjoy a piano trio recital.